In celebration of World Emoji Day, Apple just announced that over 70 new emojis will be coming to iOS and Mac devices. 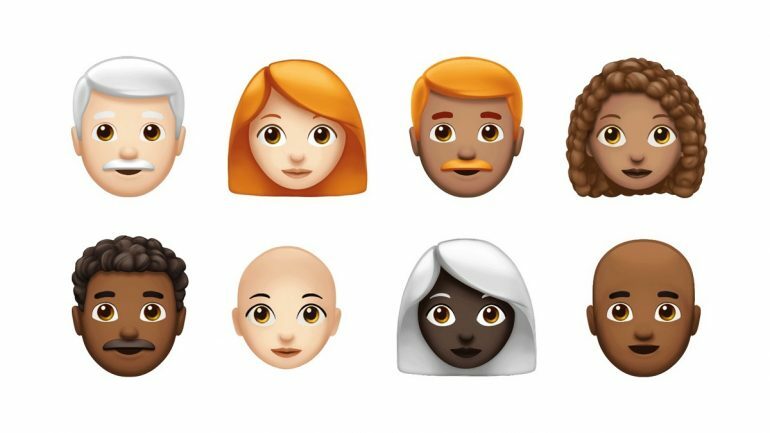 Among them include even more hair options to reflect diversity – there are even emojis of bald people, male and female – as well as more expressive smiley faces. Some of the most interesting new emojis Apple will release later this year are a variety of emojis with various hair types. Whether it’s red hair, curly hair or grey hair, there will probably be an emoji with your hair type. 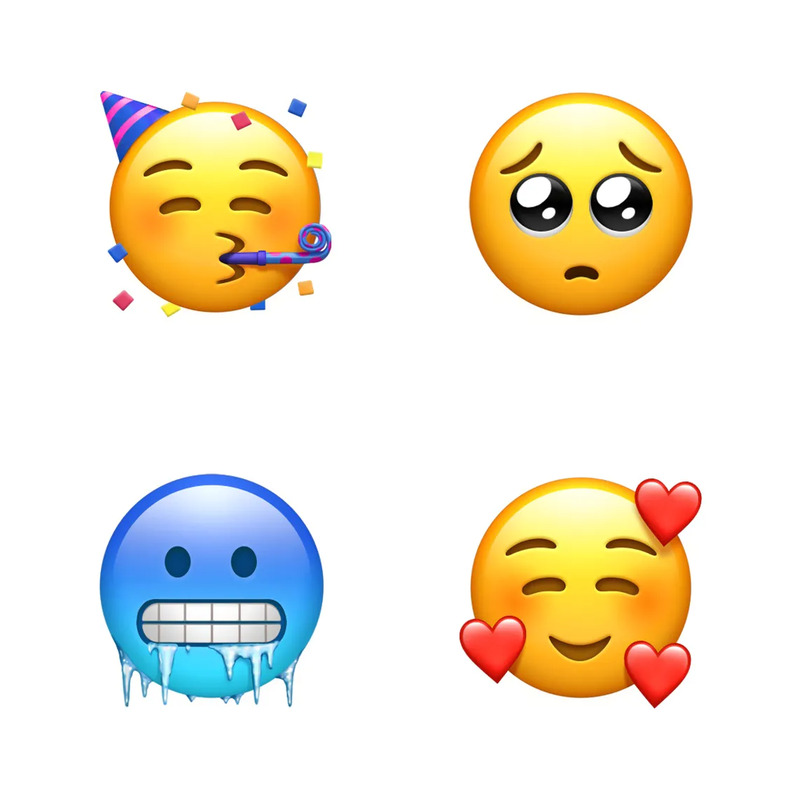 On top of that, there are also new smiley faces with a party face, a cold face, and – our personal favourite – a pleading face. 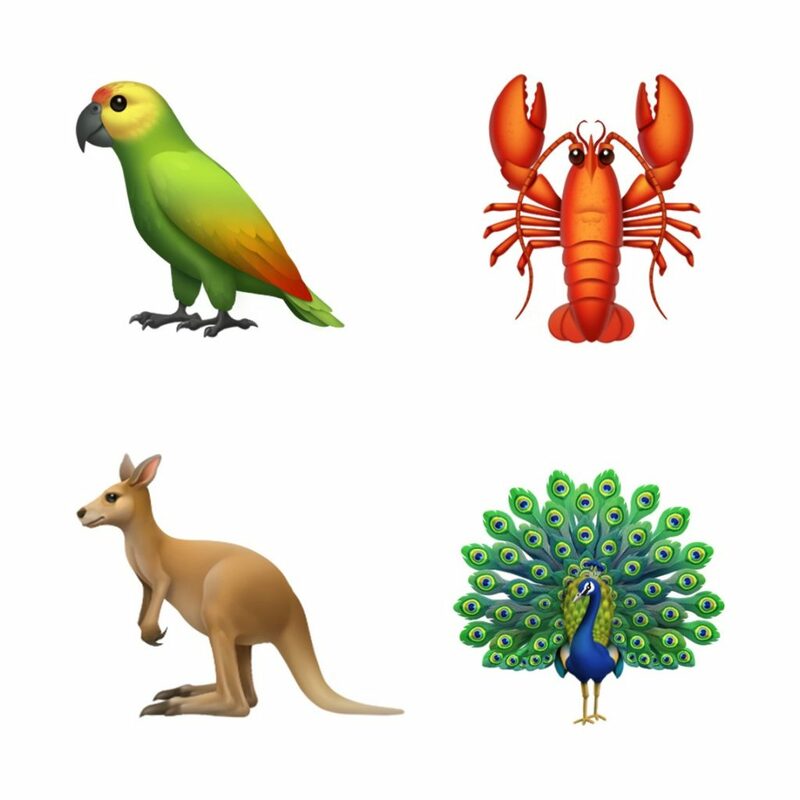 A number of animals will also get their own emojis. These include the peacock, kangaroo, parrot, and even lobster. 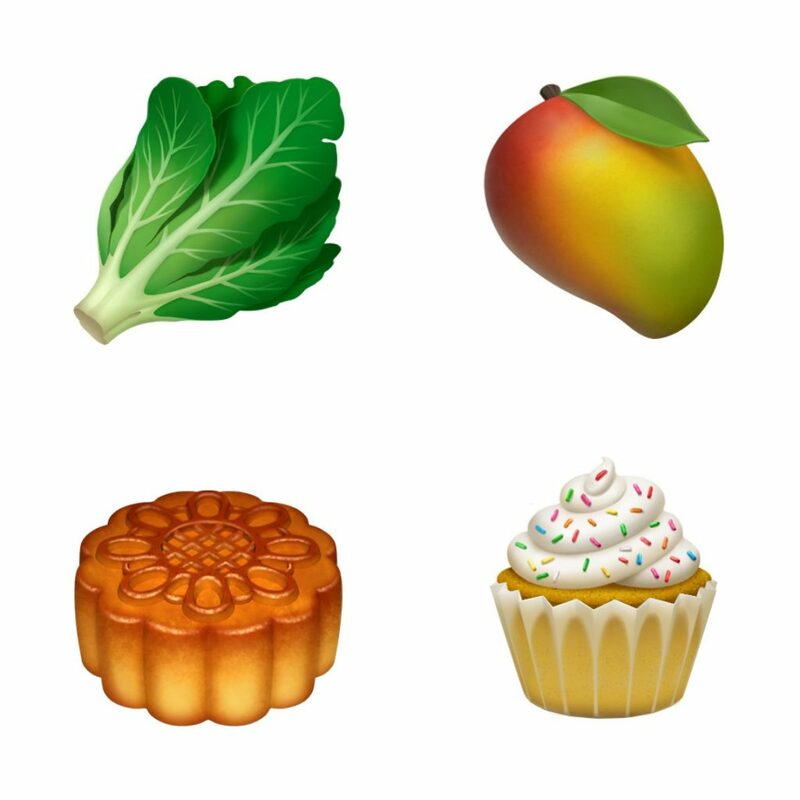 There are a few new food emoji as well for mango, lettuce, cupcake, and mooncake. We have to admit: the mooncake emoji looks particularly tasty. These new emojis will be arriving on iOS and Mac devices sometime this year, and we reckon it will be available on the former platform once iOS 12 is rolled out. 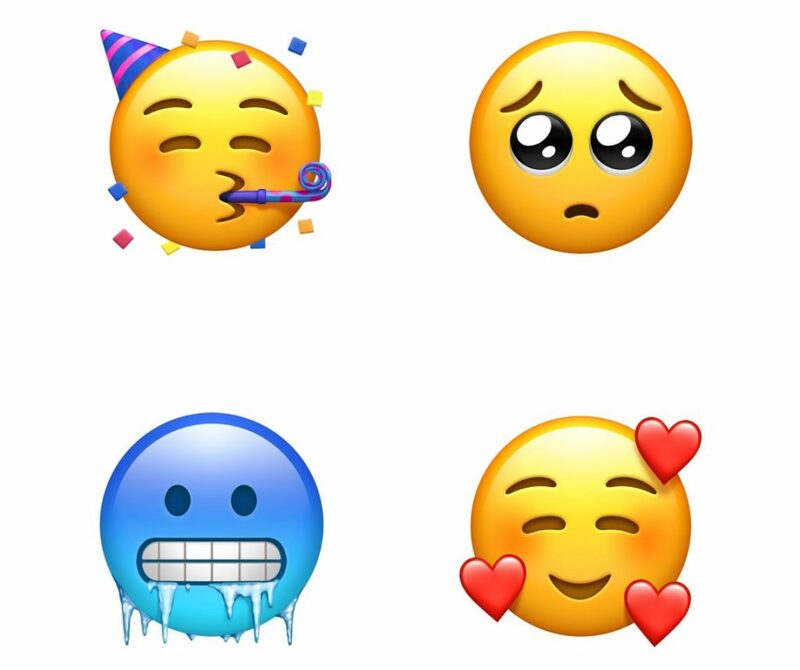 New emojis are not exactly the most groundbreaking feature, but it’s certainly a nice addition for those who want to be more expressive with them.